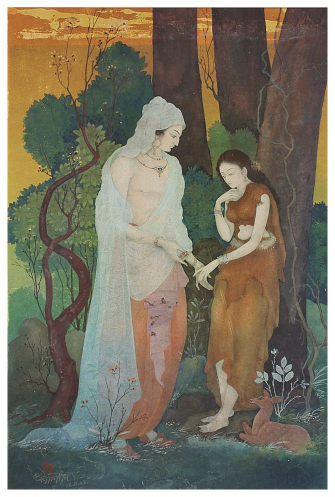 He was the last known successor of Aban Thakur’s Indian Society of Oriental Arts and famous Bengal School of Art. His artwork was selected for decorating India House, London and was a major influence behind Swadeshi Art Movement. 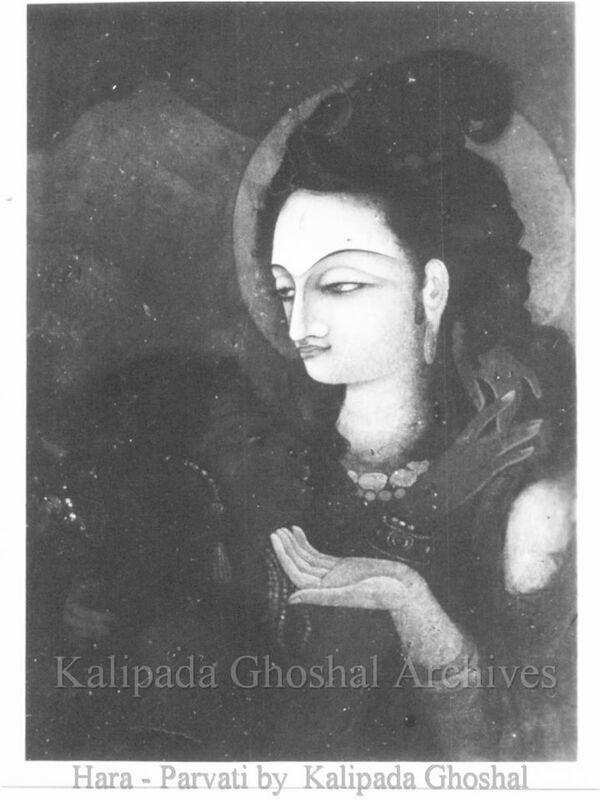 He was the Kalipada Ghoshal. 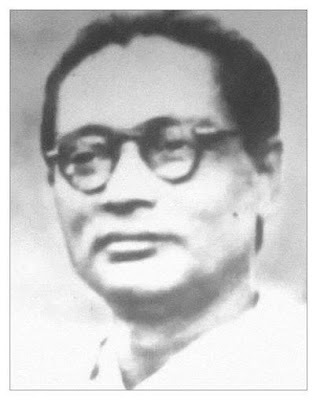 Born in September 1906 in a small village Jaddabati near Howrah, Bengal, he was the eldest son of his parents Gyandocharan and Bashantakumari. He developed his life-long love for art at tender age of 10, during his frequent visits to maternal home in Gobindapur, where he learnt basics of clay modelling and painting, and which he candidly used to call Shilpogram (Village of Art). At very young age, he found such mastery with brush, which helped him to meet Nandlal Bose. And Bose introduced him to Aban Thakur in Jorasanko Thakurbari. 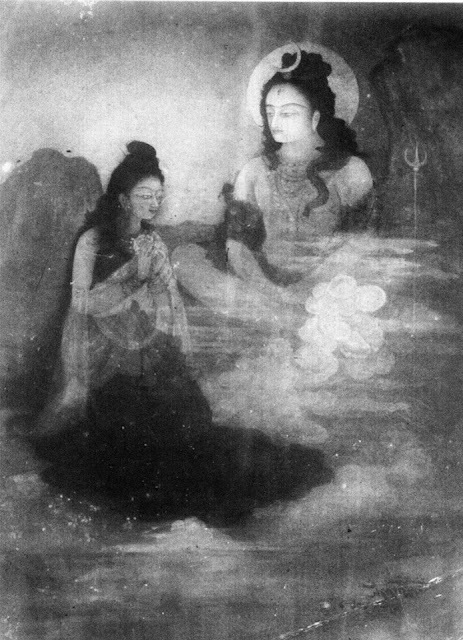 Abanindranath was impressed with Kalipada’s mastery with colors, but instead of taking under his wing, he suggested him to concentrate on his studies. But Aban Thakur and Jorasanko influenced him so much, that he collected his belongings and went straight to Aban Thakur. And this time, Aban Thakur took him under his tutelage, and groomed him personally for few years. It was 1922, when Aban Thakur took him under his tutelage, and got him admitted in Indian Society of Oriental Arts. 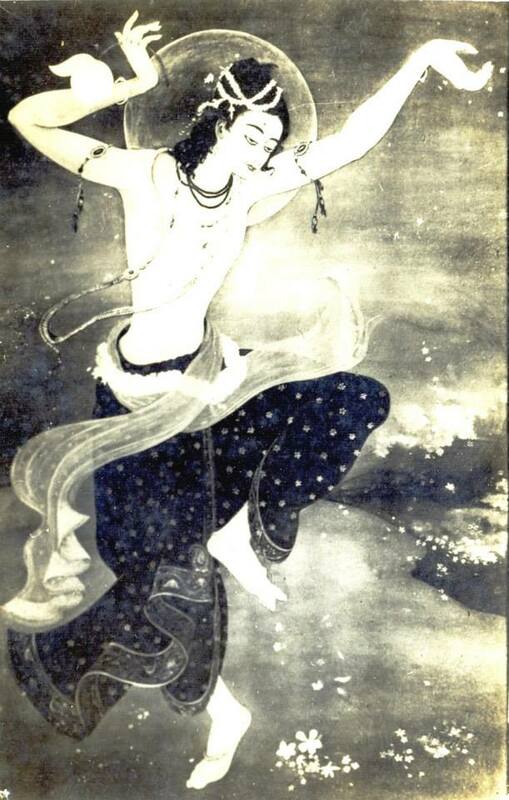 Besides Abanindranath, he was trained by Sailen Dey, Kartick Banerjee, and Khitindranath Majumder. 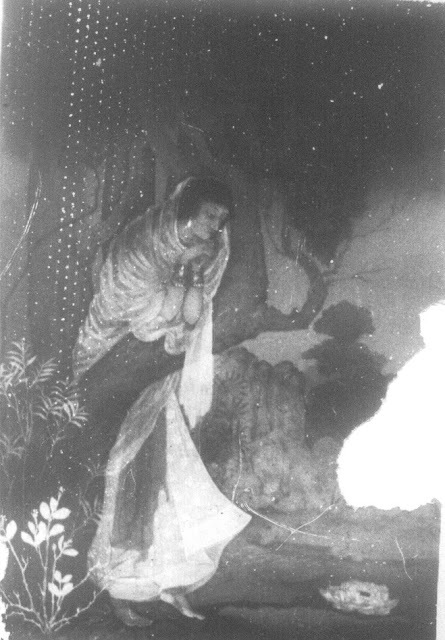 He also learnt Japanese painting techniques under Yokoyama Takima. He earned Gold Medal on completion of his diploma in 1928. And in same year, he was appointed as teacher in Indian Society of Oriental Arts. He got royal invitation from British Government for fresco work in newly constructed India House in London. Though, he missed this opportunity due to untimely death of his father and a year later his mother. 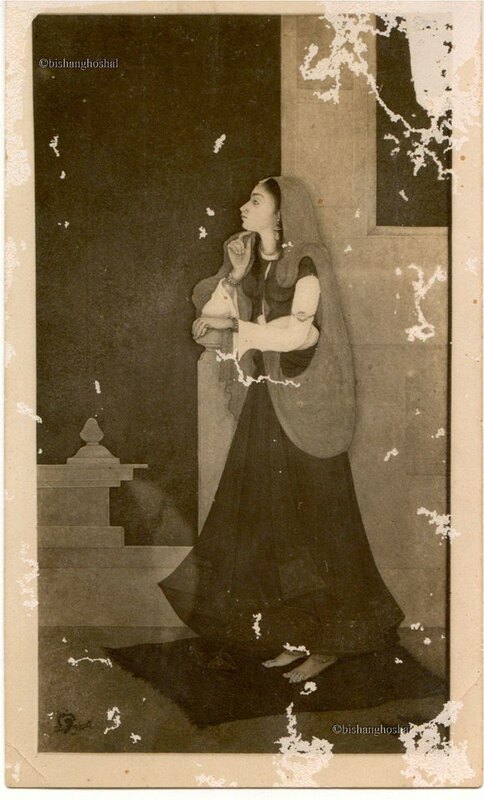 In 1938, he earned Gold medal and certificated for his painting Hara Parvati. And in 1990, he was honored with Shah Garibullah Memorial Life Time Achievement Award. Kalipada Ghoshal took his last breath on 29th April 1995. 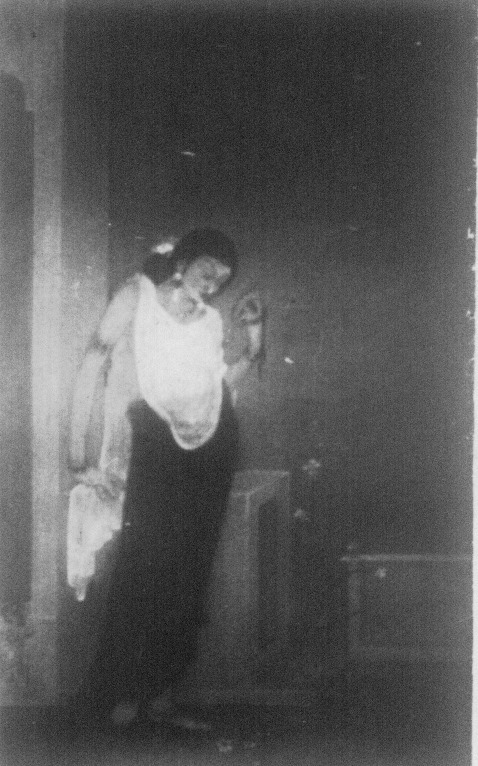 But before leaving this world, he left some beautiful marks behind, and some of them are Shakuntala (1922), Pushpa Upahar (1922), Jal Sawa (1928), Shri Chaitanyer Abhishar (1928), Hara Parbati (1938), Evening Toilet (Year Unknown), and Shephali (Year Unknown). Notes: In case if something went wrong, please notify me through comments.